someone who was extremely dishonest? I have. As a result of my interactions with that person, walls went up, and a distance was formed and maintained. I felt I couldn't trust that person, because I never knew what was the truth and what was a lie. Have you ever had an experience dealing with someone who was extremely honest? Again, I have. The most honest person I knew inspired me to also mirror that level of honesty back to them. You know what happened as a result of that honesty? A sense of trustworthiness was formed. Walls were down, filters gone, and I always knew I could trust whatever that person told me, because I always knew they would be honest in their interactions with me. 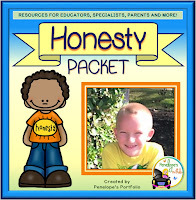 What an amazing gift it is to give and receive honesty to another person! But if this gift is so great, why do so many children and adults lie? Fear, anxiety, and insecurities may be some reasons. Perhaps people who lie often, have never experienced the benefits of true honesty and trustworthy behavior, so they can't understand the depths of what they are missing. Focus on the positive. 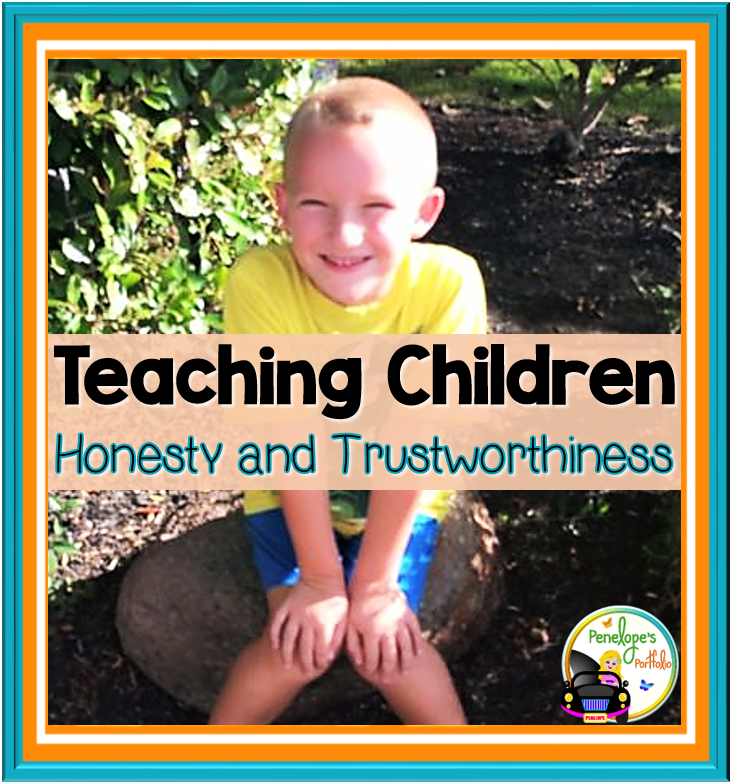 When you find a child has been honest, (regardless of what they have told you), always acknowledge and appreciate their honesty. Set a good example. Children always learn best by watching authority figures in their life, so never underestimate the power of modeling truthful behavior. Avoid labels. When you discuss lying often, or say things like, "Are you lying again? ", children will begin to identify themselves as people who lie. Instead, create an atmosphere that encourages truthful behavior, and set that expectation. Discuss ways to be a trustworthy and honest friend. 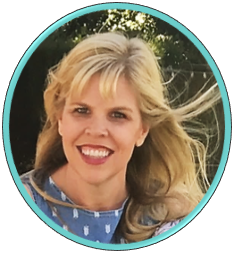 Focus on specific behaviors that make a friend honest and trustworthy, such as keeping one's word, keeping safe promises, being reliable, following through on what one has said, and being consistent in one's behavior. Understand the impact of your behavior on others. Teach children to be aware of how their behavior impacts others. A simple activity is to go to a library and be observant of those around you. When others are loud or disruptive, it makes it difficult to read or concentrate. When others are quiet and respectful, things feel peaceful and productive. Once children understand what it means to impact others, explain that lies impact others too. Lies cause complications and result in mistrust. On the positive side, being honest, leads to trust, and may encourage others to be an honest too. Identify trustworthy people. This can be people in the community such as firemen, teachers, policemen, etc, or people in one's close circle, such as parents, and good friends. Discuss what makes these people trustworthy. 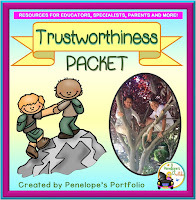 In addition to the above ways to teach honesty and trustworthiness, activities, printables, posters, and awards may be utilized in my Trustworthiness Packet and Honesty Packet.